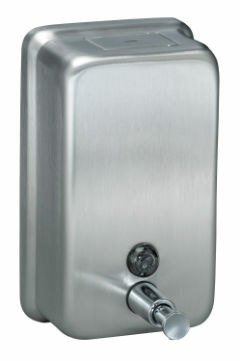 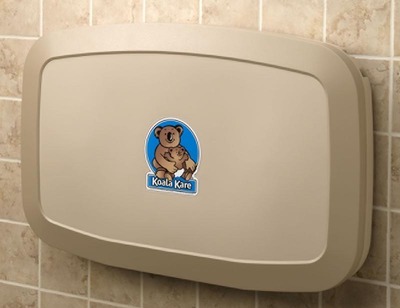 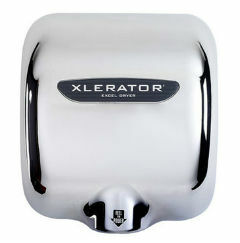 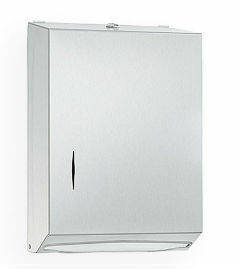 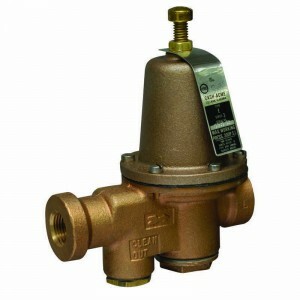 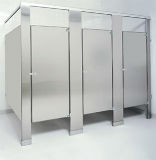 We Stock Metal Access Doors, and Special Order Valve Boxes, and Roof Hatches by Acudor. 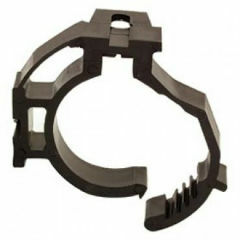 but can order Bobrick and ASI. 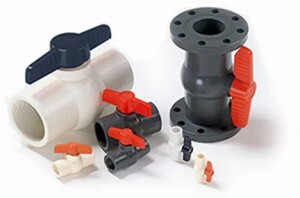 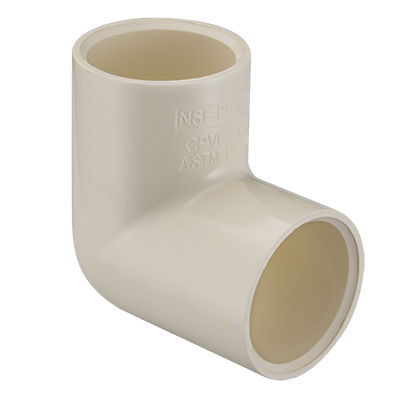 NDS, We carry former KBI products, PVC and Acetal Valves. 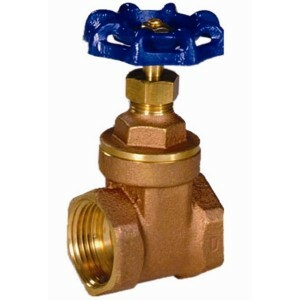 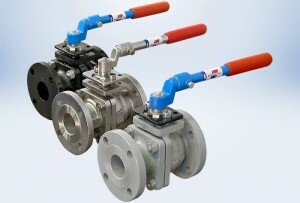 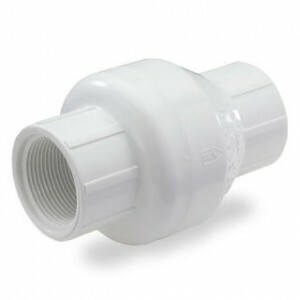 SPEARS CPVC Fittings and Residential Ball Valves. 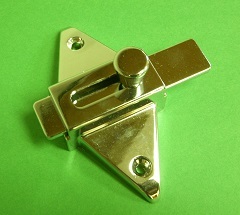 and Handy Snap for surface attachment. 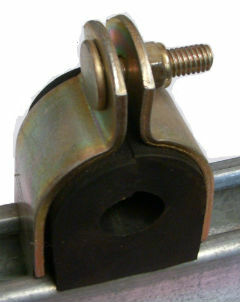 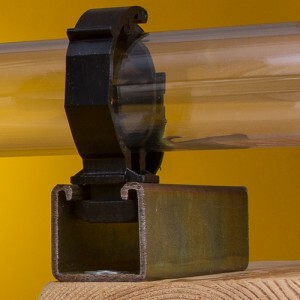 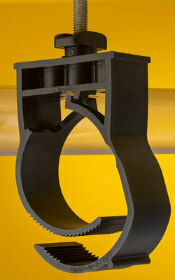 We Stock Walker Strut Cushion Clamps 3/8″ thru 4-1/8″ O.D.